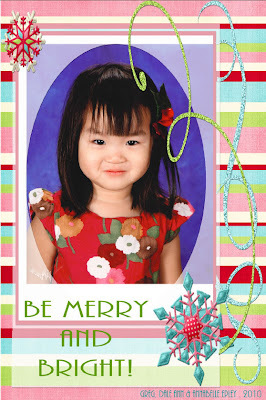 Children's Hope International: Merry Christmas from Children's Hope Families to Yours! 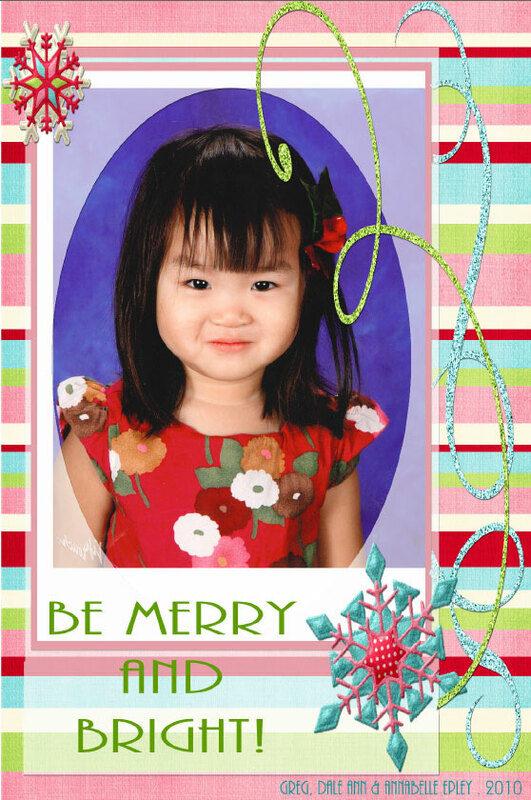 Merry Christmas from Children's Hope Families to Yours! Merry Christmas from the Brox family! Above are our children, Lydia and Anthony. We adopted Anthony in 2008 from Vietnam. We have been so blessed by our family and friends this year but most importantly by our God. 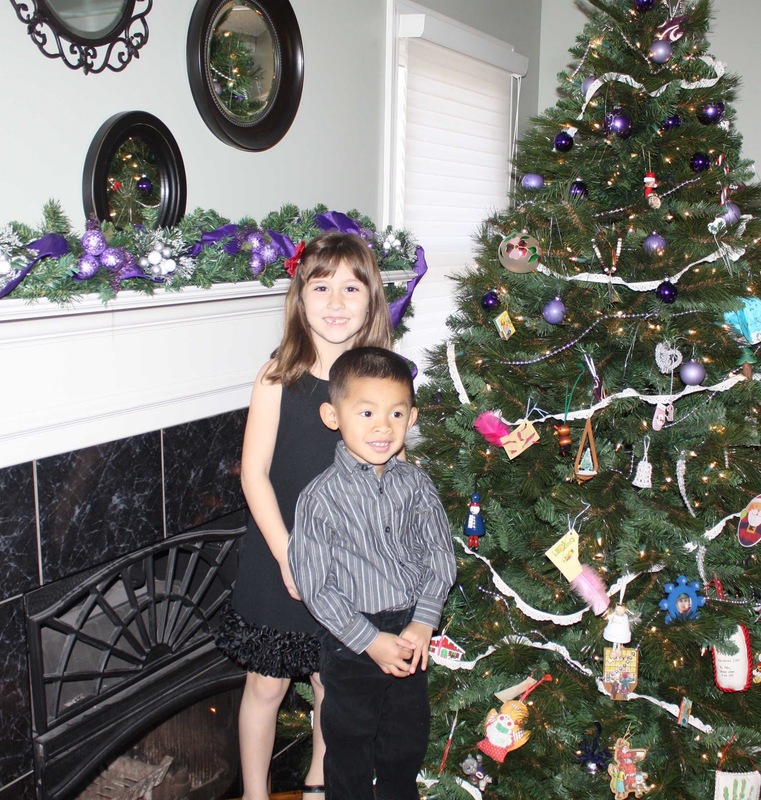 Elijah is in the first grade at the Spanish Immersion School and impressed all of his family in Texas with how much he has learned. He played soccer in the spring and flag football in the fall for the Titans, who were coached by his dad. He is fascinated by science and Legos, and found out losing teeth (2 so far) is not as bad as it seems. Yonatan has grown so much and continues to amaze us everyday. He is in love with every animal he sees, which makes visits to the zoo exciting and frequent, and prays nightly for them. He loves putting together puzzles and being very active. Yonni will be starting soccer in the spring and is very excited to finally be able to play. Frances continues to explore her passions and talents. 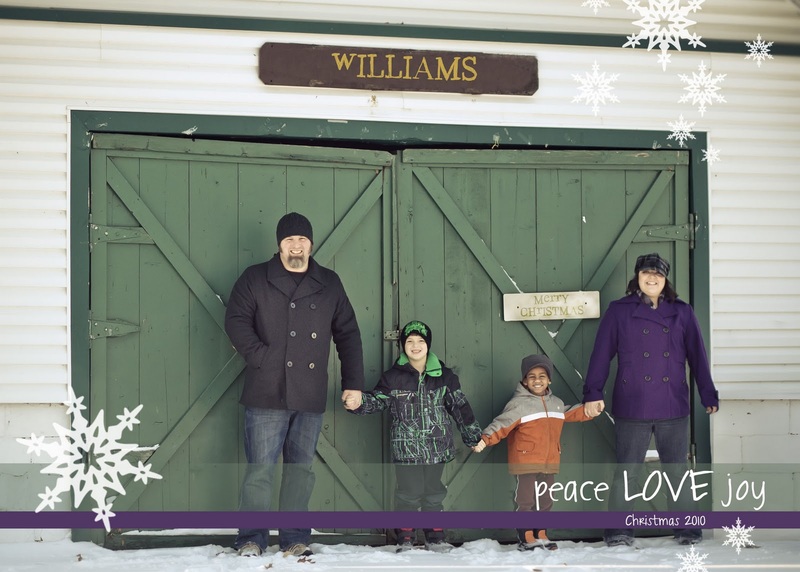 She started a photography business, Frances Williams Photography, this year; and continues teaching piano several nights a week, coordinating the worship services at the church, and of course supporting Scott’s ministry to the students. 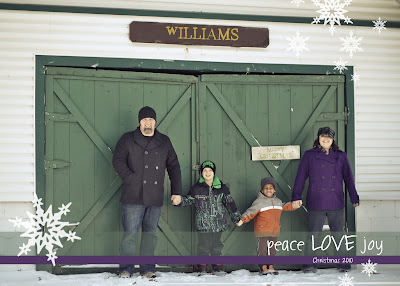 Frances loves all of these things, but her greatest passion is being a mom and wife. Scott continues to love his ministry at the Lexington Church of Christ with the students and congregation as a whole. December marks us being at the church for six and a half years. Scott has continued his odd habit of wearing kilts and going to Scottish Highland festivals to throw heavy things. Although he enjoys soccer every year, he really felt fulfilled coaching Elijah’s football team this fall. We can’t wait to see what God has in store for us in 2011 and prays that He blesses you this Christmas and in the New Year! 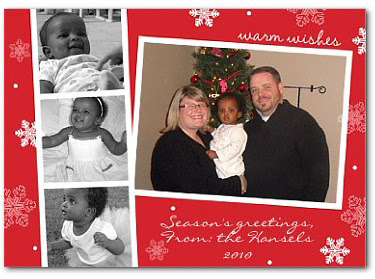 Happy Holidays from Kris, Staci & Marley Hansel!!! 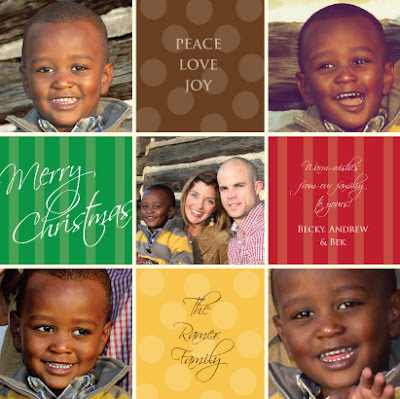 Merry Christmas from the Ramer Family! 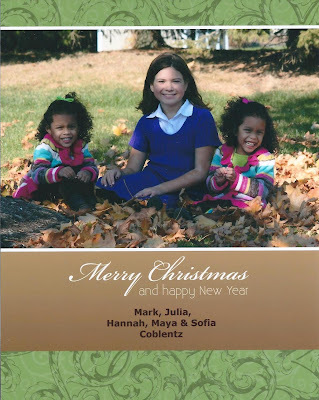 Merry Christmas to all at Children's Hope from the Coblentz Family to yours! Merry Christmas from the Epley Family! Above is a picture of our beautiful Russian princess in her snow flurry costume. 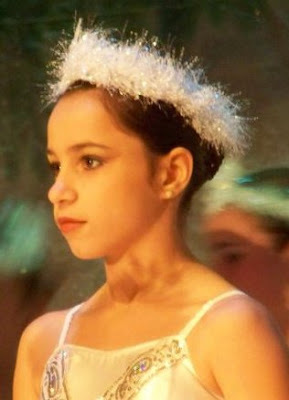 Our daughter Hannah Olya has performed in the Nutcracker every year for the past five years. A crowning moment for Hannah was the wonderful opportunity to perform in the Nutcracker with the Moscow Ballet in Jefferson City, Missouri in 2007. She was an angel in that performance! Wishing Everyone A Very Blessed Christmas!! Children's Hope loves our families! Seeing children unite with loving parents makes our hearts' soar. There is no greater gift. Merry Christmas and a Happy New Year to each of you!